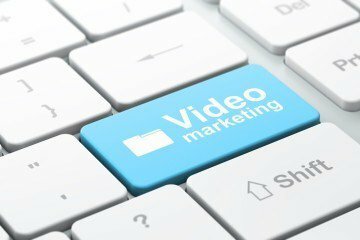 Why You Can't Ignore Video Marketing - It's a must these days. It’s the worst kept secret on the internet, but video marketing is one of the best ways for businesses to connect with customers. In virtually every situation, video marketing proves to be more powerful and engaging than written content. Despite this, so many businesses fail to give it a second look. Instead, they proceed with a head-down mentality that emphasizes ‘doing things the way they’ve always been done.’ Don’t be that business. If you ask businesses that currently focus on video marketing what benefit they enjoy the most, almost every company will respond with an answer that revolves around increased ROI. But what’s so engaging about video content? Well, it’s a combination of multiple factors. Primarily, video capitalizes on the human brain’s craving for visual stimulation. When combined with audio, that stimulation leaves a much more powerful impact on the viewer. This impression often leads the viewer to pursue a specific action in the seconds, minutes, or hours after watching. From a marketer’s perspective, video marketing is preferred because of the flexibility it affords the creative team. There are virtually endless options when it comes to creating different types of videos and disseminating them through a variety of channels. Some of the most popular forms of video content include customer testimonials, product reviews, new product previews/trailers, video blogs, news features, social media content (Snapchat, Instagram, Vine, etc. ), interviews, behind-the-scenes tours, whiteboard videos, and more. It’s no surprise that video connects best with the younger demographic that’s been raised on YouTube, DVDs, and streaming services like Netflix and Hulu. However, it’s not just millennials that relate to video marketing. Unlike other forms of online content, which must be tailored to fit dozens of unique customer profiles, video marketing has a tendency to work well across the board. Young, old, first class, middle class…you name it. Everyone connects with video. While you certainly can’t forget about customer profiles when creating video content, you also don’t have to stress over it. Internet users of all ages will naturally flock to video when given the choice between written content and video alternatives. 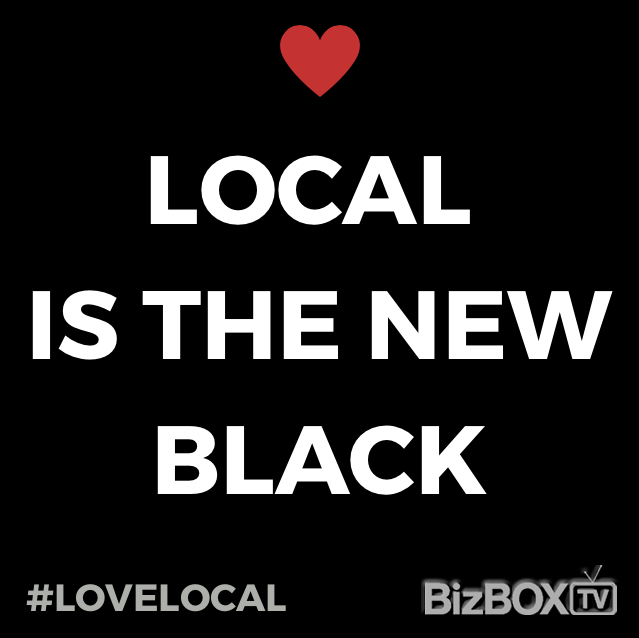 While it may feel like it, you haven’t missed out on the video marketing opportunity…yet. There’s still time to build your internet presence and reach the millions of users that watch online videos on a daily basis. Consider these points and begin formulating your strategy today!